Alex Sidorenko from RISK-ACADEMY talks about his views on risk-based decision making, why it’s harder than we think and not natural for people in the workplace. 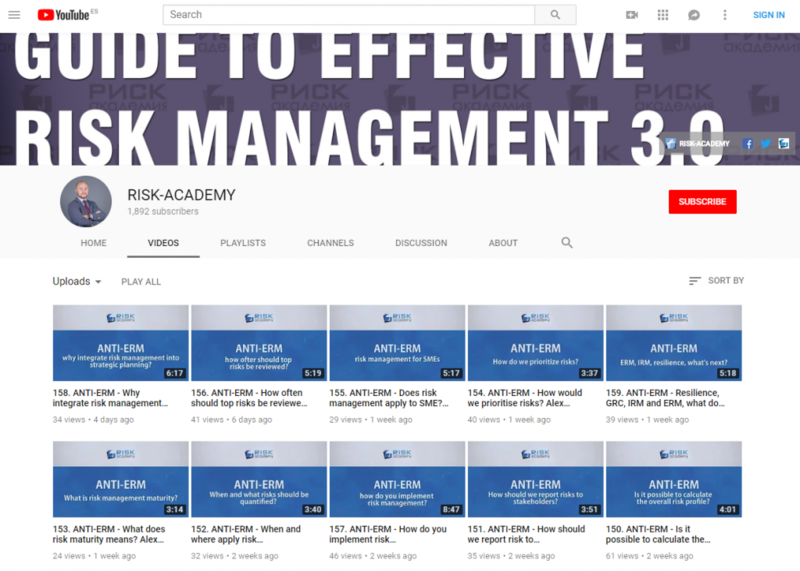 Alex also talks about the role of the risk manager to help embed risk based decision making. Previous: Previous post: 60. Should it be risk culture or integrating risk management principles into the corporate culture?